Girls' Football Week - Euro Celebrations runs from Sunday 16 July - 6th August 2017. I know, it's longer than a week but it has been designed to maximise the impact of the Lionesses European Campaign this summer. 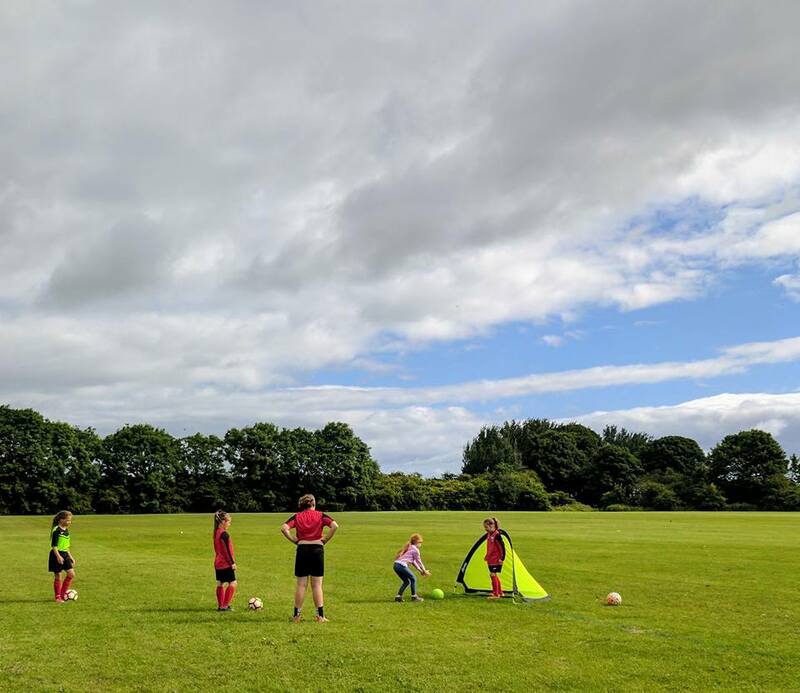 If you've followed our journey so far, you'll know that Heidi has thoroughly enjoyed playing football this summer by taking advantage of some of the free and low-cost activities that have been provided by the FA with the aim of doubling the number of females playing football by 2020. There are 16 open sessions taking place across the North East throughout Girls' Football Week (and over 150 nationwide). If you are not sure if football is going to be for your daughter, this is an ideal way to give it a go. There is no pressure or commitment required and the aim is to have a go. We tried another session at Killingworth Wildcats and the staff and volunteers here are super welcoming. You will have the chance to learn new skills, make friends, improve fitness and have fun in a special 2 hour session. Search for a local session and sign up here. 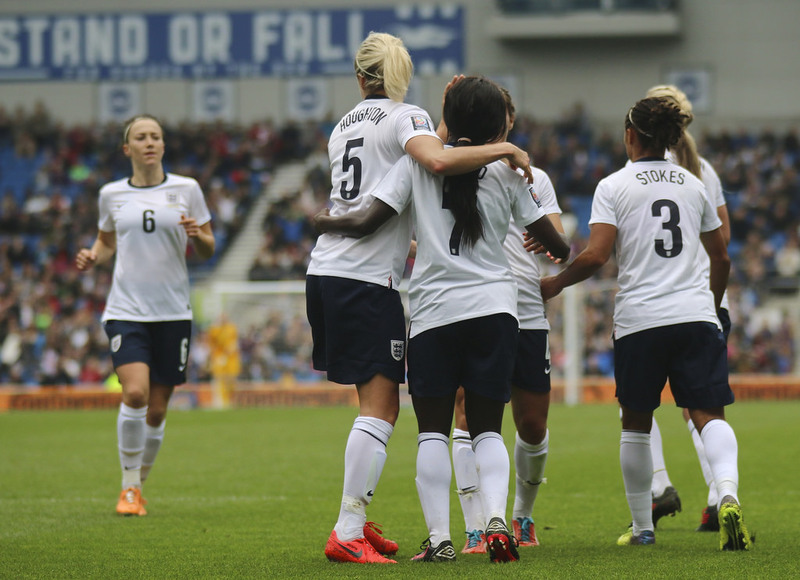 Show your support for the Lionesses' and watch them play at home with a little football party. Grab some snacks and show your support. You can check out the full TV schedule here, England Women are next playing TONIGHT at 7:45pm on Channel 4. We'll be tuning in. You can follow along and join in with the community on Twitter by using #GirlsFootballWeek and #Lionesses. We're letting Heidi stay up as a special treat and hope she'll be even more inspired by her idols. The final will be played on Sunday 6th August at 4pm on channel 4. Fingers crossed ladies! Heidi bought her own football after we watched the Women's FA Cup Final at Wembley and it now comes everywhere with us. It comes to the park, the beach, the street.....everywhere. It's just a small foam ball and Heidi loves that it. I think the more girls that are visibly playing football outside and can be seen, the better. It's lovely watching Heidi have a kick about with her friends at the park. If you are impressed watching women's football on TV this week, it is honestly nothing when compared to watching a game live in front of your eyes. 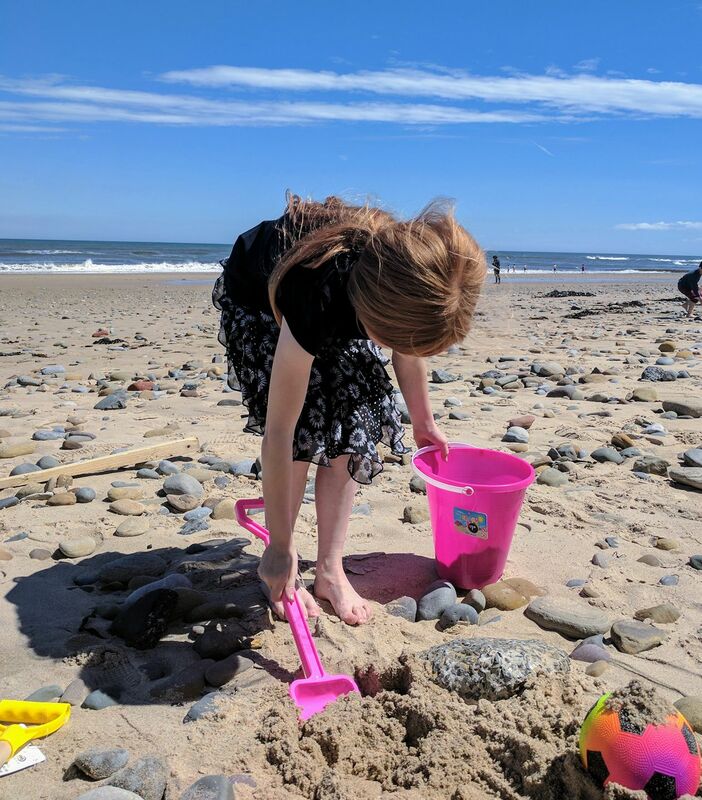 The atmosphere is family friendly, supportive and inspiring to both boys and girls. 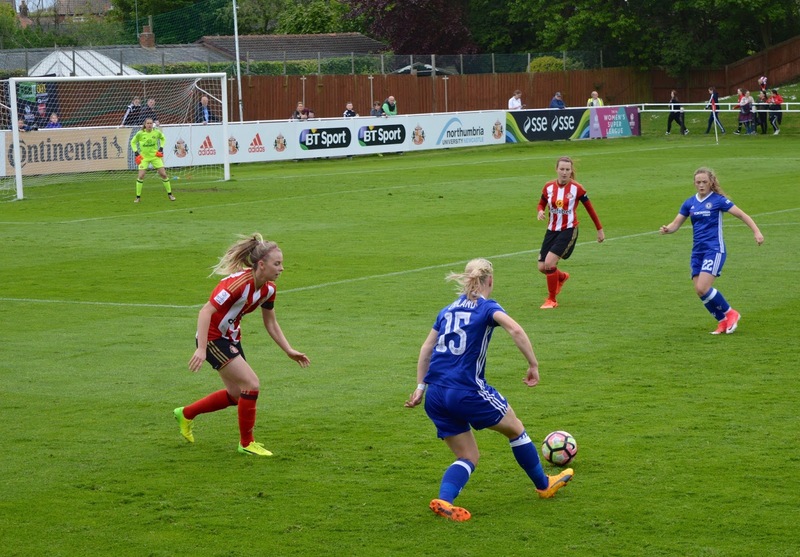 You can follow Newcastle United's Women's Football team on Facebook here (next match 20th August) and Sunderland Ladies here. Tickets are inexpensive and watching a match live is a lovely alternative family day out. Getting involved with Girls' Football Week - Euro Celebrations is low cost or free, inspires the next generation with real role models and is lots of fun. Let me know if you'll be getting involved and showing your support. This looks really fun... I wish women's football was more of a "thing" in the United States where I live. Taking a football out with you is a great idea - footballs seem to attract other kids in parks - a read made set of friends can be made around a football! You have so much choice there - it's great isn't it? We're lucky, it seems like all our local Wildcats clubs have continued and are getting funding which is brilliant news. We had 25 girls today! 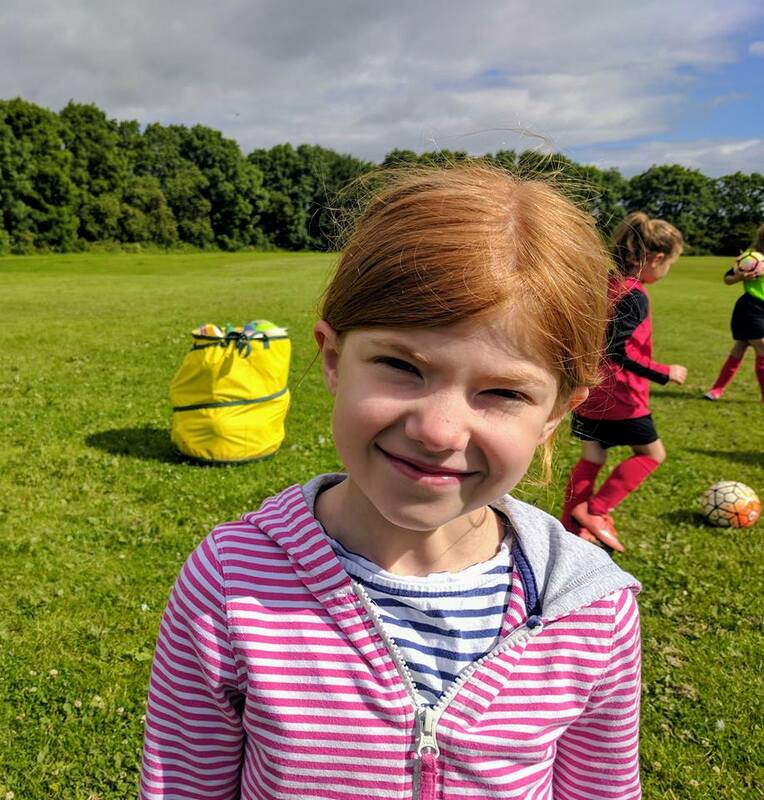 I'm so glad it's continuing - we've got the build up to the next World Cup to get through now :-) I love that Heidi has her own football too - long may her footballing journey continue!